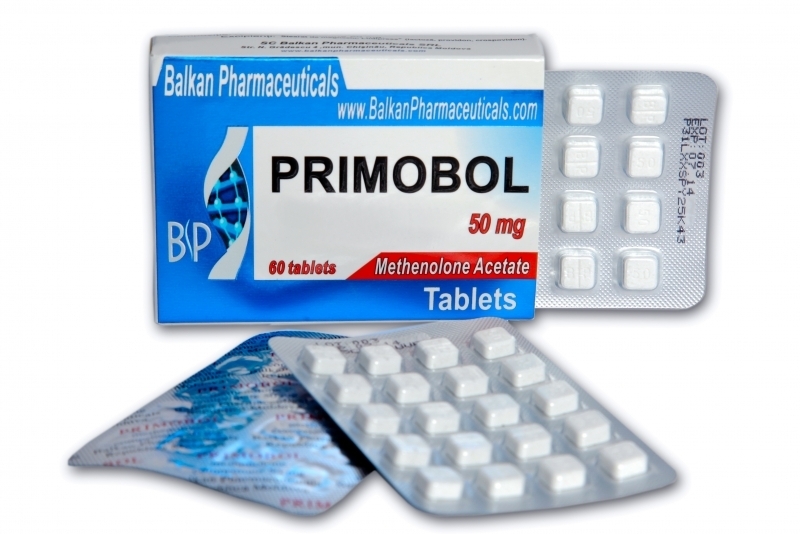 Primobol is a steroid that can be administered both orally as well as by injection. Androgenic effect of primobol is very small, it causes rapid muscle growth and strength. Primobol is used over a period of time and quality muscle obtained is preserved even after the completion of the cycle. Due to long term many bodybuilders use him as ineffective because they do not use it to finish. If given by injection the cycle will last 12 weeks or more. The good part is that primobol help burn fat because of property to bind to androgen receptors, leading to lipolysis. Primobolol reduces breast tumors, therefore, should not be used anti-estrogen, can be added a certain degree of gynecomastia, in order to prevent them. Does not hold water, the risk of gynecomastia and acne is not strong. Primobol injection is more effective than the oral as soon enter into the blood without affecting liver. Oral version requires high doses and liver is not protected as it passes through the liver. Pills can be grinded and combined with vitamin E.
In order to burn fat can grind 4 tablets of 5 mg with 1/2 teaspoon of 99% dimethylsulfoxide tea and the solution is applied to the body areas that are difficult to melt. Primobol does not affect testosterone production in the body, this is not true in the case when high doses are used by bodybuilders. Because of this Clomed and Tamoxifen administration is indicated after finishing the cycle. Is minimal likelihood of side effects such as acne, oily skin and hair loss. To reduce hair loss can be administered a drug with finasteride. Primobol administration is injected at a dose of 200-600 mg a week. A real minimum dose of 350 mg per week is considered optimal. If pills, recommended dosage is 100-200 mg per day. Because it is an easy steroid, primobol can easily be combined with other steroids, for a definition can be combined with Halotest or Parabolan. 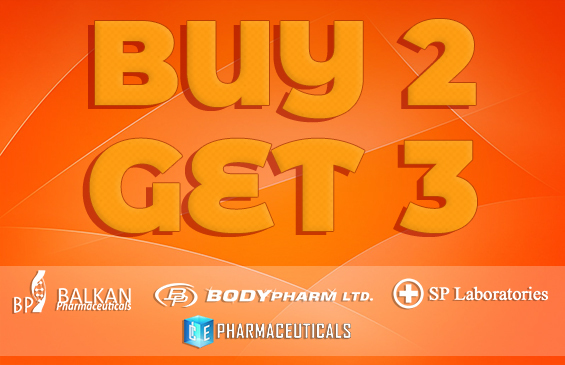 In case you want muscle growth, it can be combined with Testosterone, Danabol or Anapolon 50.